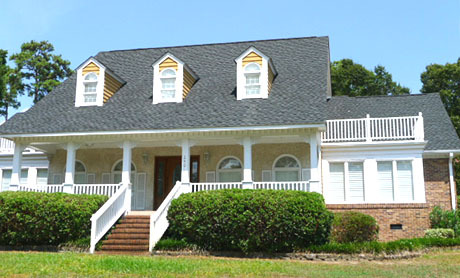 A great family neighborhood in the Cherry Grove section of North Myrtle Beach, Palmetto Shores offers a wide range of housing choices, from starter homes to deep water mansions on the Intracoastal Waterway. 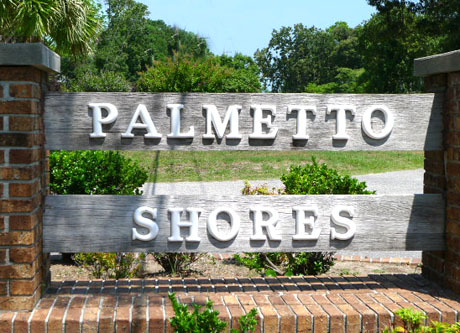 Combined with no homeowners association fees, Palmetto Shores is a great place to bring your search of North Myrtle Beach homes for sale to shore. A friendly, established neighborhood just minutes from the beach, Palmetto Shores is one place that truly has something for everyone, whether looking to start a family, raise a family, retire or invest. The prices of homes in Palmetto Shores range from $200K up and the location is one of the best. 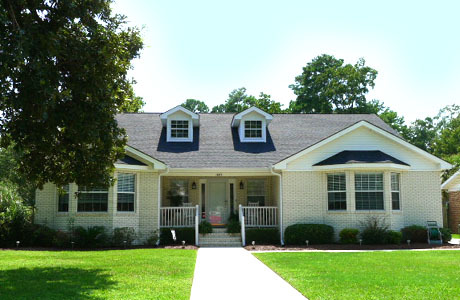 If you're looking for the perfect home in the perfect neighborhood, these North Myrtle Beach homesare some of the best. It is rare to find one for sale, so if you don't see any below, call us if you want more information or to help with your search.